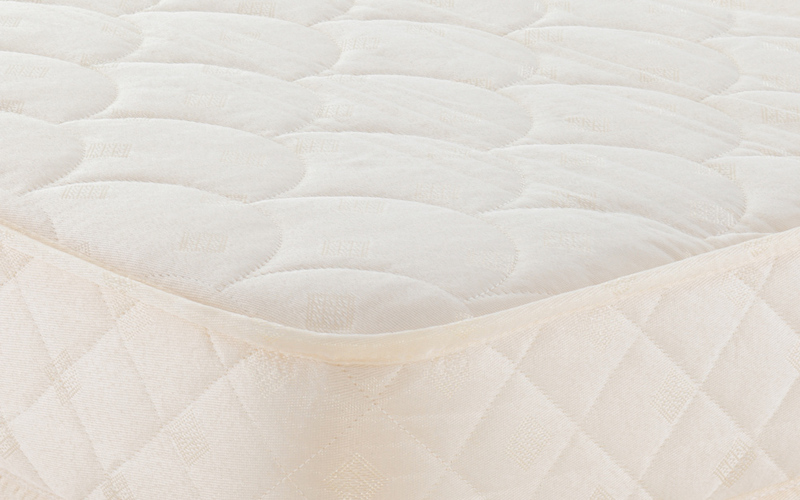 Mattress depth 15cm (5.9") approximately. The Relyon Easy Support Mattress offers amazing value for money, with the comfort and quality you would expect from Relyon. 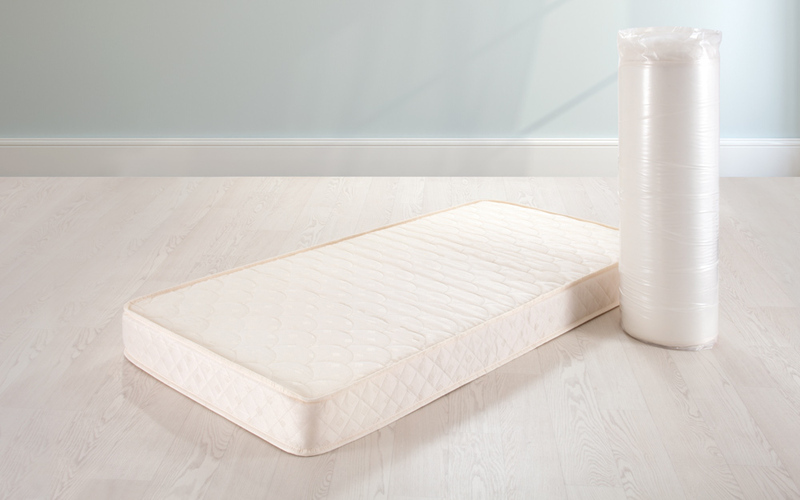 The Easy Support Mattress is made with a Superflex Comfort Foam Core for sublime comfort and long-lasting body support. 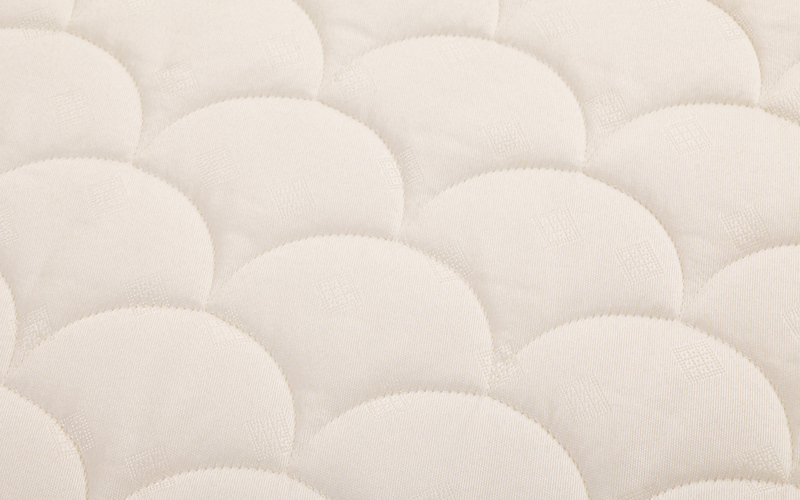 Upholstered with a quality damask quilted fabric, the Easy Support will give you that extra cosy feel throughout the night. Decent enough mattress for the price. 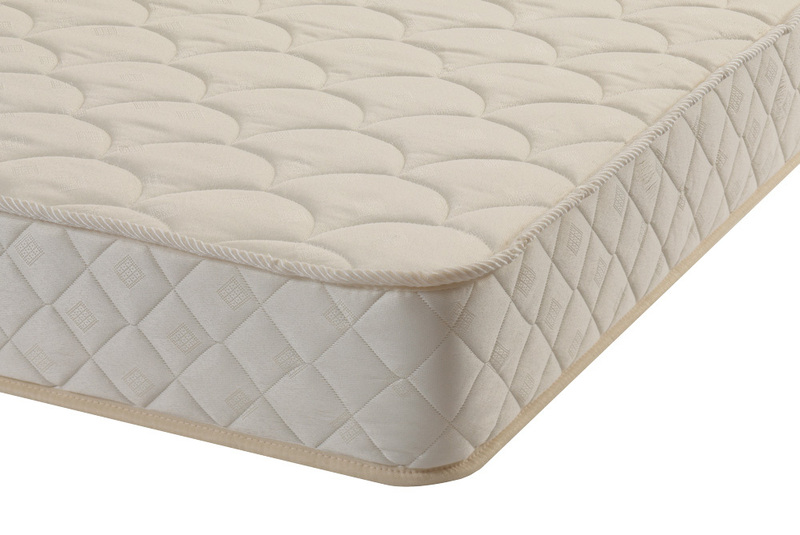 A very firm but comfortable mattress and a good price too.